We generally don't have "deadlines" per se when accepting any kind of form, be it a job application form, camp registration form, or anything else. But that's different now due to the high demand for our new CIT program. Due to this program's popularity and high demand, we will accept applications through February 29. Applications submitted after the deadline will be considered on a space-available basis only. 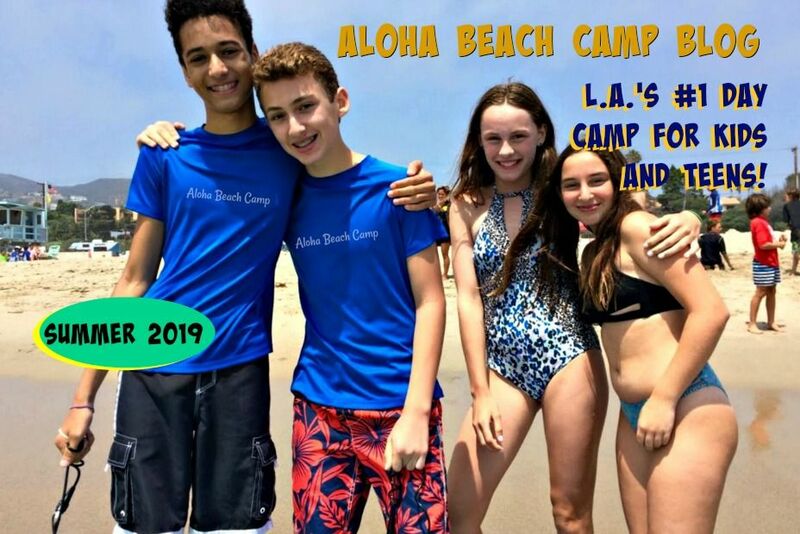 If you or someone you know wants to be an Aloha Beach Camp CIT this summer, now's the time to apply.